The recipe I am following can be found on Newlyswissed.com and requires store cupboard ingredients (plain flour, sugar, egg, unsalted butter, yeast, raisins) which is good because today I have an electrician doing work in the house and so can’t go out to get anything (other than the children from school). The unique thing about Three Kings Cake (which is actually more of a bread than a cake) is that there is a prize in one of the buns and whoever gets the prize is King for the day. You can understand now why this bread is so popular. The prospect of telling everyone else what to do all day is almost too much for the children, but it has its appeal for the adults too. Traditionally the bread is taken into the workplace and shared among colleagues, again with the prize winner being able to make decisions above their station. 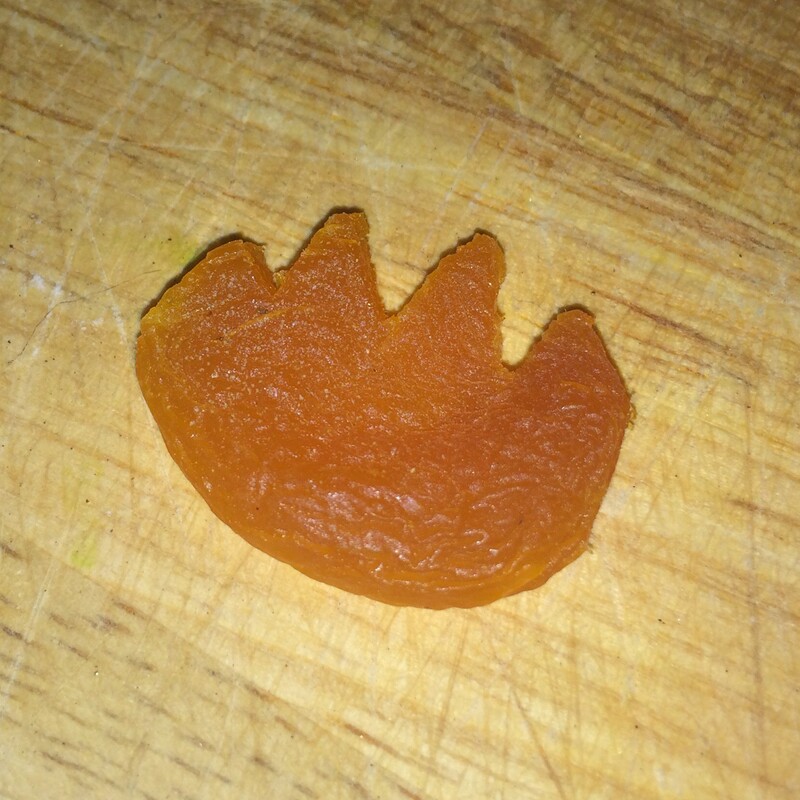 The prize that everyone is hoping to get is meant to be a miniature model of a king, but as I don’t have any of those lying around I fashioned a crown out of a dried apricot! As with all breads you do need to have plenty of time on your hands as it will need 2 hours for its initial proving, although I left mine closer to three hours as the dough didn’t seem to be doing very much. My hunch is that my yeast might be a bit old and so, like me, it has become a little inactive. On creating my bun circle I was careful to mix up the order of the small buns so I have no idea in which one the apricot crown is hiding. Exciting isn’t it?!? The Newly Swissed recipe recommended glazing the buns with egg, but sadly I forgot to do this before scattering sliced almonds and some coarse sugar over the top. My finished Dreikonigskuchen is therefore a little over cooked on top. Disclaimer: all views and opinions in this post are mine and I received no money or products in exchange for this article.